The Baader-Meinhof phenomenon, or the “frequency illusion”, describes the syndrome experienced after learning about a new concept, thing, or piece of information; once learned that concept, thing, or piece of information seems to appear more frequently. Chances are what you’ve learned is no more ubiquitous than it was before, but because you are now paying more attention, you notice it more often. This causes a feedback look where your confirmation bias leads you to believe that it’s appearing everywhere. The Baader-Meinhof phenomenon can infect board room thinking just as easily as it can affect an individual. The frequency or appearance of information do not make that information true or a trend. Knowing how the frequency illusion works and not succumbing to its illogical order can prevent your board from making poor decisions that may cost you big. The first step to the frequency illusion is selective attention. For instance, when a director hears about a new analytics app that is receiving a lot of buzz. After hearing about the app, this director is subconsciously paying more attention to news surrounding the analytics, and the app seems to be everywhere. Next, a confirmation bias leads your director to believe that every instance of hearing about analytics is proof that the app is everywhere. Perhaps it leads to assuming that your competition is already using the app. This confirmation bias may lead this director, or multiple directors on your board, to believe that the app must be incorporated into your business for you to stay relevant and succeed. 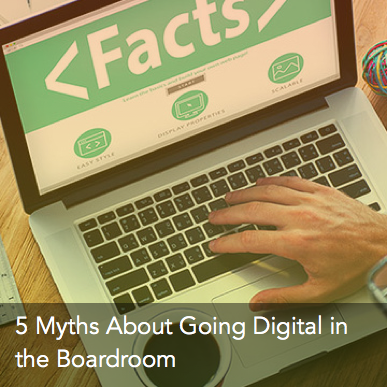 The best way to battle the Baader-Meinhof phenomenon in the boardroom is to supply your board with information in real time. Sharing information in real time requires you to communicate with your board members both in board meetings and between board meetings. 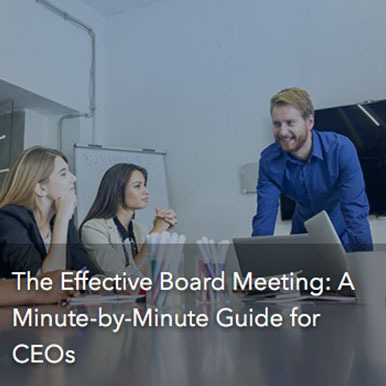 The CEO proactively works to communicate and build relationships with the chairman and directors via regular, informal interactions outside of board meetings. Preventing the frequency illusion from influencing your boardroom is to set clear and understandable business objective and strategic goals. That requires complete transparency so board members understand the implications of changing your business in every possible dimension. With a clear understanding of your business objectives and greater transparency, board members will be less likely to be led toward ideas that stray from your strategic objectives. The CEO maintains a strict “no surprises” policy with the board. The CEO is fully and effortlessly transparent on the implications and risks of strategic decisions. Often, a major component to transparency is data. Providing your board with hard data on a suggested trend or idea can prevent the board from making a bad decision. Just sharing data by itself with your board, however, doesn’t tell your directors the entire story. Preparing highlights and variances on your data is what gives your directors an insight . Your highlights and variance based reporting should provide an honest narrative about your business. Constantly communicating with your board, remaining transparent, and providing data with highlights and variances requires a well organized board portal. Traditional board books (or emails with attached information) fail to allow board members to properly assimilate the information. 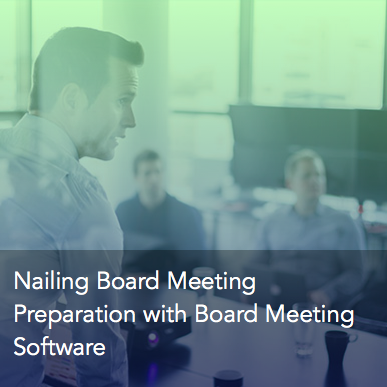 With little or no time after receiving a board book, board members are often not fully prepared for a meeting. 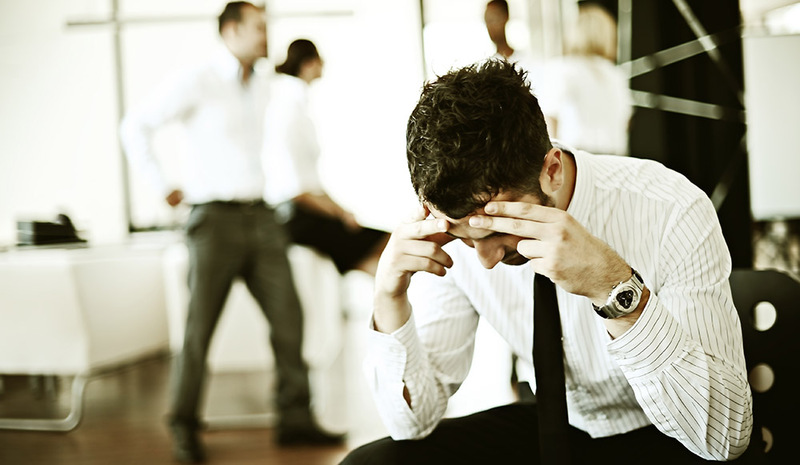 Worse, without appropriate preparation your board may be susceptible to acting on whims; that’s when the Baader-Meinhof Phenomenon finds its victims. A board portal, such as OnBoard, keeps your directors on the same page. 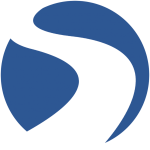 It enables transparency and sharing information is simple to provide. OnBoard ensures that prepared meetings can focus the future without leaving your directorship overwhelmed with last minute stacks of information OnBoard has replaced the traditional board book and is the most effective way to securely collaborate, which is necessary to make wise decisions while rejecting the logical allure of the Baader-Meinhof phenomenon. Board Portal2019.04.23A Conversation with Dr. Potter: A Board Veteran Delights in OnBoard’s Simplicity.